Left Voice interviewed Claudio Escobar whose family lives in Ixtaltepec, Oaxaca, one of the cities hit the hardest by the recent earthquake in Mexico. Claudio is currently visiting his family and helping the victims of the quake in his hometown. Left Voice interviewed Claudio Escobar of La Izquierda Diario, Mexico. Claudio is an engineering student originally from the state of Oaxaca. His family still lives in Ixtaltepec, Oaxaca, one of the cities hit the hardest by the recent earthquake in Mexico. In this interview, he discusses how the earthquake has affected millions of poor and working class Mexicans, and in particular, he describes his family’s situation. Claudio is currently in Ixmiquilpan helping with relief efforts. 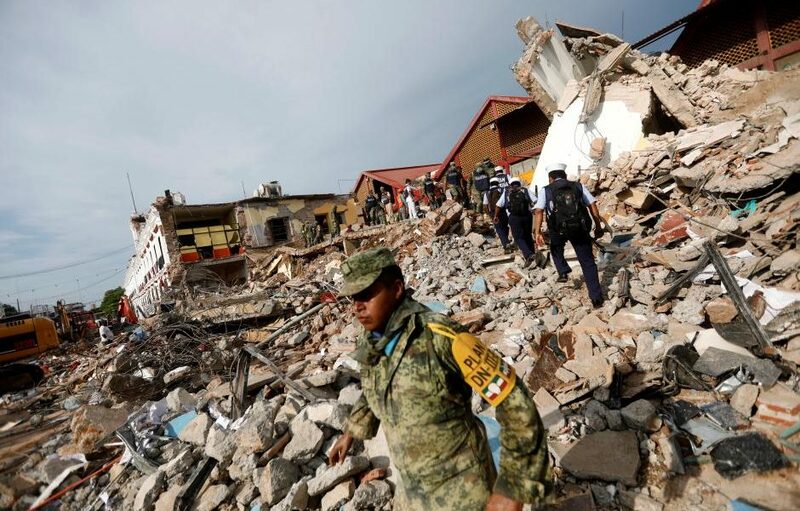 What were the effects of the earthquake in Mexico? The earthquake caused serious devastation. At least a hundred people died, and 80 thousand homes were destroyed. A total of 2.5 million people were affected. I was in Mexico City at the time of the quake, and the city itself did not suffer any major damage. 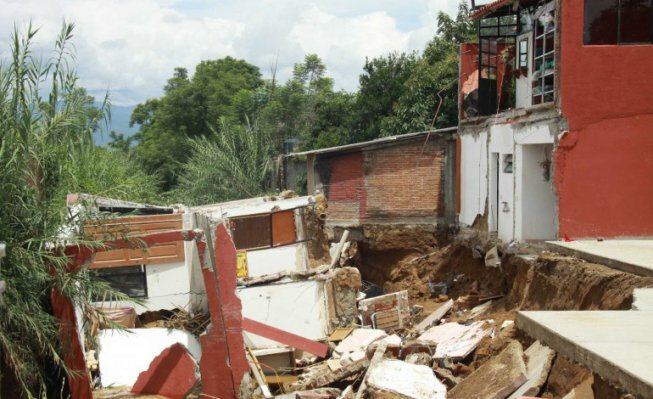 However, in Chiapas and Oaxaca, there was serious destruction to houses, hospitals and public buildings. It resulted in dozens of injuries and deaths. In the case of the town of Ixtaltepec, where my family lives, 80% of the houses have between moderate to severe structural devastation. Many of the houses have collapsed or are unlivable. The town of Ixtaltepec is one of the 570 municipalities that make up the state of Oaxaca. It has nearly 15 thousand habitants, the majority of whom are indigenous, so the language most commonly spoken is Zapoteca, though Zoque and Mixe are also spoken in the area. Even before the quake, the people in Ixtaltepec faced harsh conditions. Half of the population lives in poverty, 30% did not graduate from elementary school, and 44% do not have access to the public health care system, a system which only covers a small section of the working class. Now, on top of this terrible reality, they are faced with an uphill recovery from the destruction caused by the earthquake. 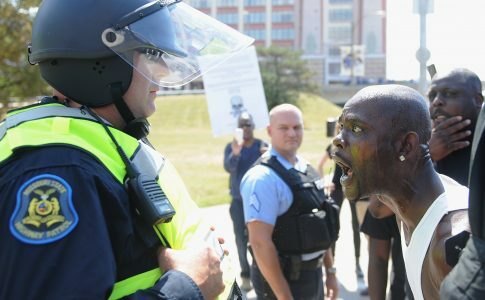 Tell us more about the situation that the people in the area are facing? Much of Oaxaca’s infrastructure was demolished along with the majority of the buildings in some of its most important cities. The main commercial center of the city of Juchitán was destroyed along with the more residential areas with old historical buildings and hundreds of houses. In Ixtaltepec, my family looked on as their house collapsed. Electricity and telecommunications were completely cut off with the exception of some landlines. The residents estimate the actual death toll to be 65 people, higher than the numbers released by the government. Entire neighborhoods were knocked down by the quake, and rescue crews haven’t been able to reach them yet due to the debris that is currently blocking major highways. 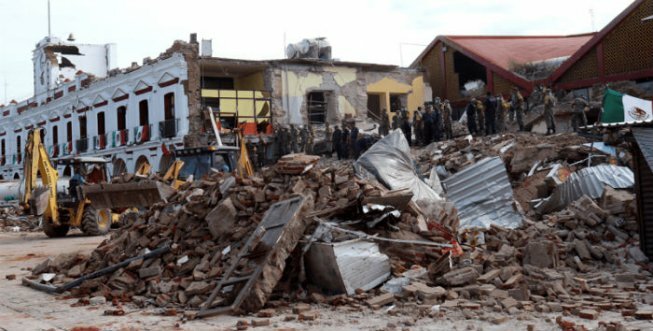 Hospitals collapsed in Juchitán and Ixtepec and others are severely damaged. There is a major shortage of medicine and food. Because Juchitán is in ruins, nearby towns don’t have access to food since that’s where all commerce in the area takes place. People who have lived here their whole lives have lost everything, and most were people who had very little to begin with. What is the government doing to help the victims? Even though the government has called for a national campaign to collect food donations, the help has arrived in tiny increments to many of the important cities of the area. Four days after the earthquake, demolition teams arrived. The houses that have substantial damage must be demolished completely and will need to be rebuilt. Until demolition teams arrived, houses continued to collapse, resulting in even more injuries. After the first four-day period, the government did start to set up shelters for people, but they are vastly insufficient. Towns like Ixtaltepec with only 15,000 residents are not a priority for the government or for the “relief” programs, so my family and their town is left to wait. While help has been in short supply after the earthquake, the government further militarized the state of Oaxaca. Ostensibly, this is meant to “help” the population, but in reality all of the attention is concentrated in areas with businesses. The focus is on protecting private property from people who are desperate because of the lack of medicine and food. The military doesn’t distribute food or make us feel safe. They aren’t part of the demolition or the rescue efforts. 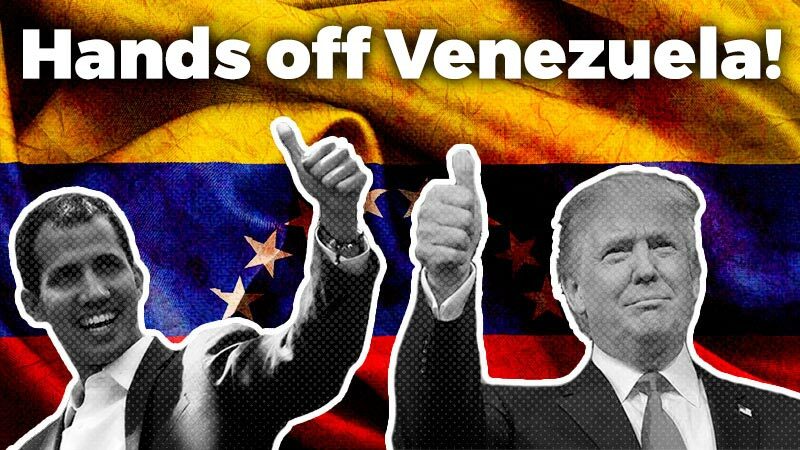 It’s already a militarized area with soldiers routinely repressing dissent among teachers and other workers as well as enforcing the “rights” of multinationals by taking land from indigenous small farmers. So the people [of Oaxaca] really resent the increased military presence. How are people self-organizing in your family’s area? Many Ixtaltepec-born people who now live in other areas of Mexico, like Mexico City, have returned to help family, friends, and the community. Many of us do so despite work or school obligations and the difficulty of transportation. Although there is a massive food shortage, fewer people are hungry because those in nearby communities less affected by the earthquake have organized massive brigades to distribute food. At night, people get together to drink coffee or share bread and some food, to take care of what is left of their things, and to provide a gesture of solidarity. 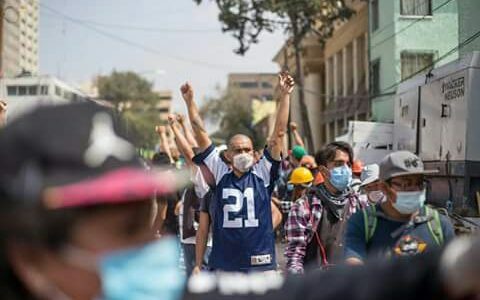 Importantly, in the face of the government’s indifference, it was the teachers of Sección XXII of the Teachers Union who organized support brigades around Oaxaca. They coordinated a relief effort before the government, and rescued people from the rubble of fallen buildings. To this day, they are organizing the distribution of medicine and food to people in the area, relying on contributions from the whole country. 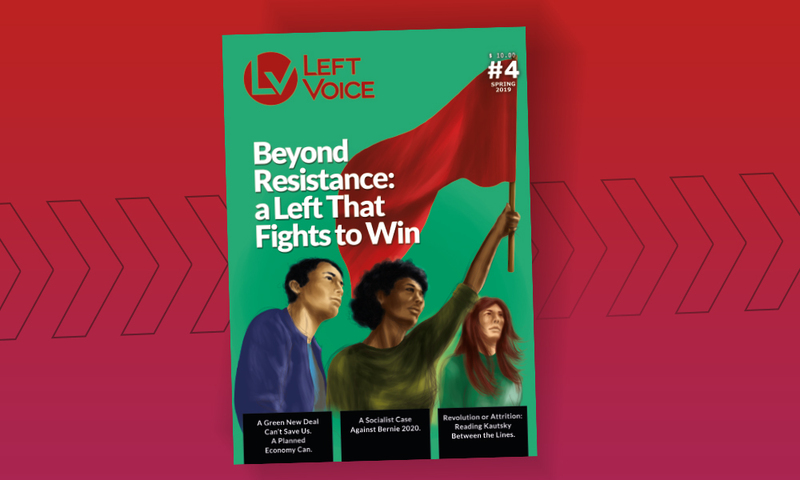 What would you say to Left Voice readers? The population of Ixtaltepec has issued a demand: Qui chi gusiaandu’ na’, which means “Do not forget us” in our original language, Zapoteco. 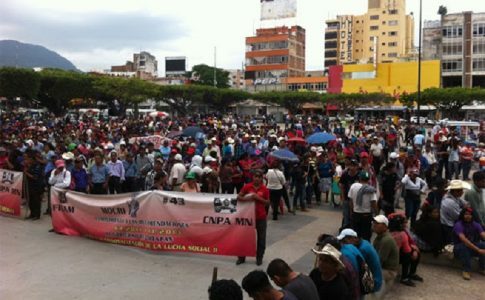 The people of Southeast Mexico need solidarity from workers in other countries. 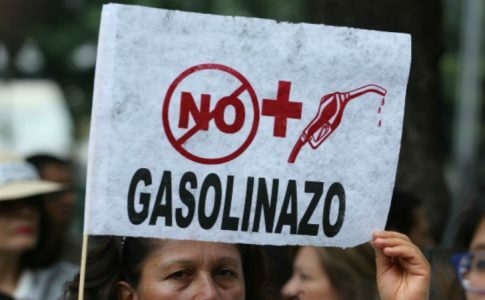 The Mexican government has not provided even the most basic support to the people in this difficult moment. Instead, all the major politicians are using the pain of the the poorest people in the country to win votes in the upcoming 2018 elections. They come here to take pictures, but then they leave and nothing changes. We need real working class solidarity, not a photo op. Claudio’s family lost everything in the quake. Donate here to help his family rebuild their home and buy other necessities.